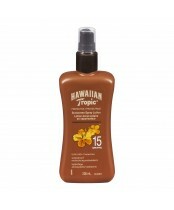 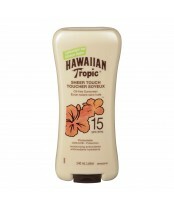 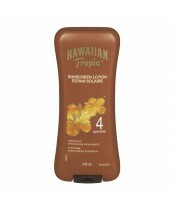 Indulge and protect your skin with Hawaiian Tropic's line of General Protection products. 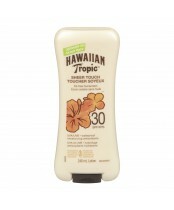 Sunscreens are infused with their signature tropical scent, providing your skin with broad-spectrum protection against the sun’s UVA & UVB rays. 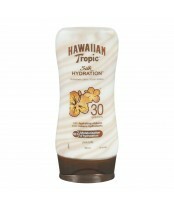 "Very convenient and great service. 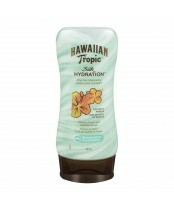 I would definitely re-order from Health Snap.ca."